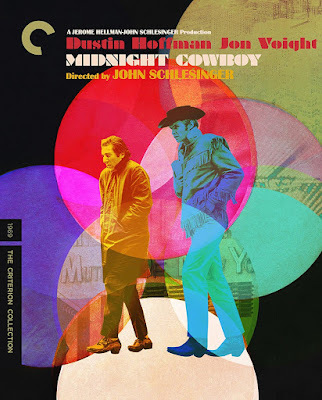 Product Description: One of the British New Wave’s most versatile directors, John Schlesinger came to New York in the late-1960s to make Midnight Cowboy, a picaresque story of friendship that captured a city in crisis and sparked a new era of Hollywood movies. 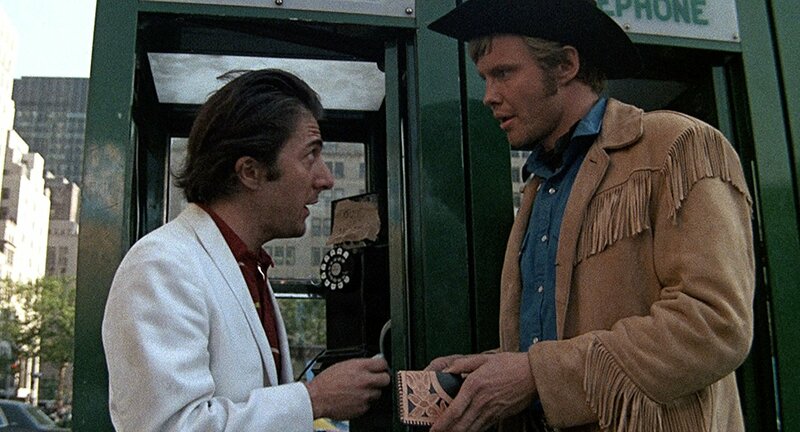 Jon Voight delivers a career-making performance as Joe Buck, a wide-eyed hustler from Texas hoping to score big with wealthy city women; he finds a companion in Enrico “Ratso” Rizzo, an ailing swindler with a bum leg and a quixotic fantasy of escaping to Florida, played by Dustin Hoffman in a radical departure from his breakthrough in The Graduate. 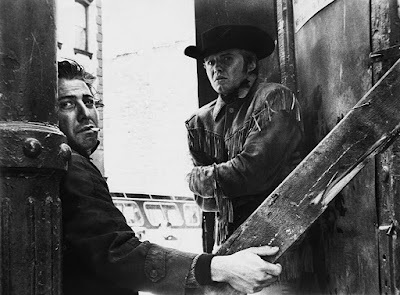 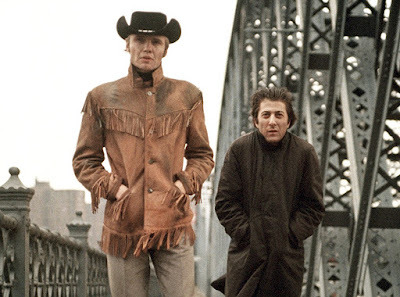 A critical and commercial success despite controversy over what the MPAA termed its “homosexual frame of reference,” Midnight Cowboy became the first X-rated film to receive the best picture Oscar, and decades on, its influence still reverberates through cinema.